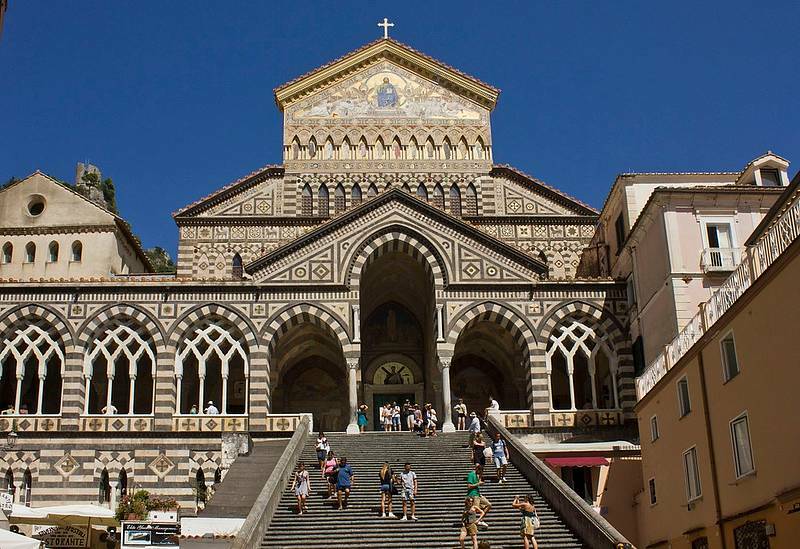 Sorrento Coast and Amalfi Coast boat tour from Capri. 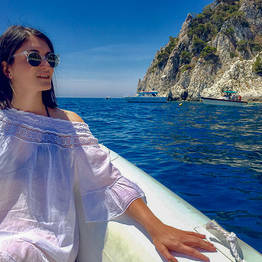 From: Capri - by You Know! 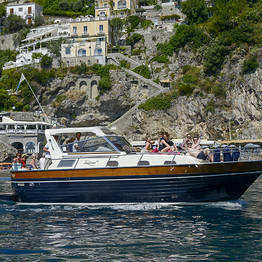 Boat tour departing from Capri to discover the Amalfi Coast, including stops in Positano and Amalfi. 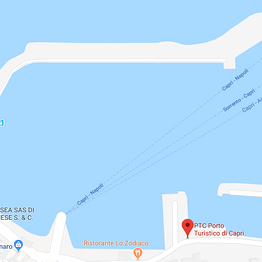 Departure at 08:20 from the meeting point Molo Pennello inside the Porto Turistico in Marina Grande, Capri. 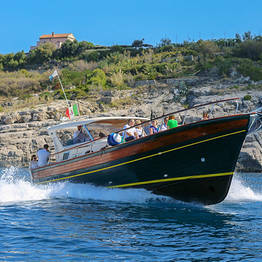 Transfer by boat to the port at Piano di Sorrento. 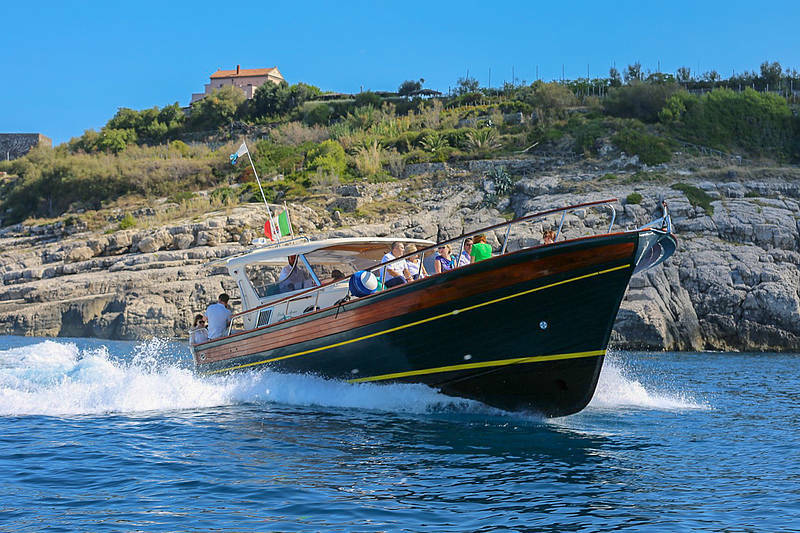 Sail along the Sorrentine Peninsula to see highlights including the ruins of the Roman villa at Regina Giovanna, the coastal fishing villages, and natural waterfalls. 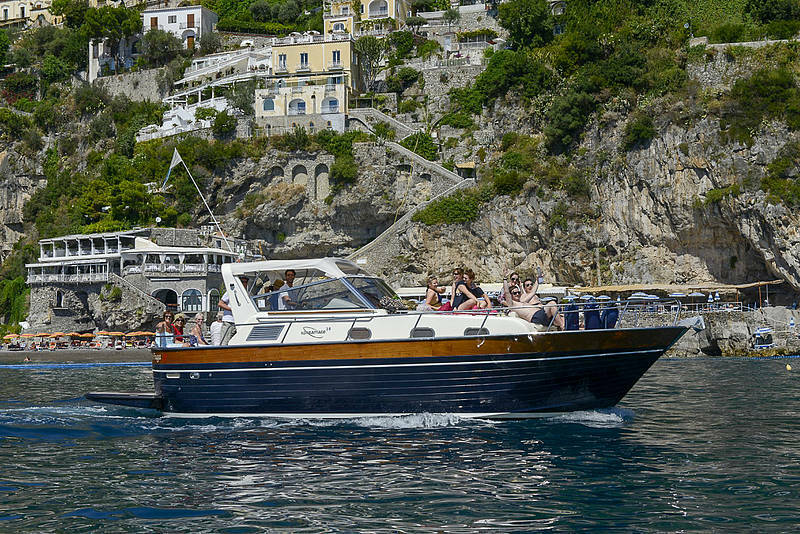 We'll round Punta Campanella and the Bay of Jeranto and skirt the Amalfi Coast to see its picturesque cliffside villages, sea grottoes, and Furore Fjords. Drop anchor to swim in the most beautiful bays. Relax with drinks and snacks on board. 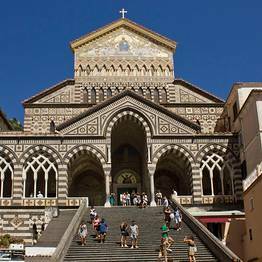 Stop in Amalfi with free time to explore by land (1 to 2 hours). 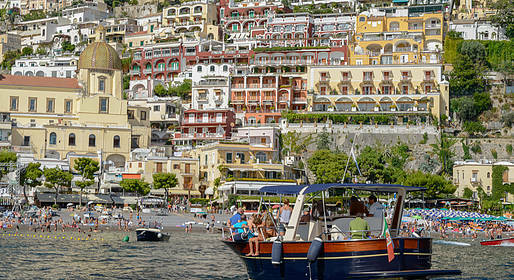 Stop in Positano with free time to explore by land (1 to 2 hours). 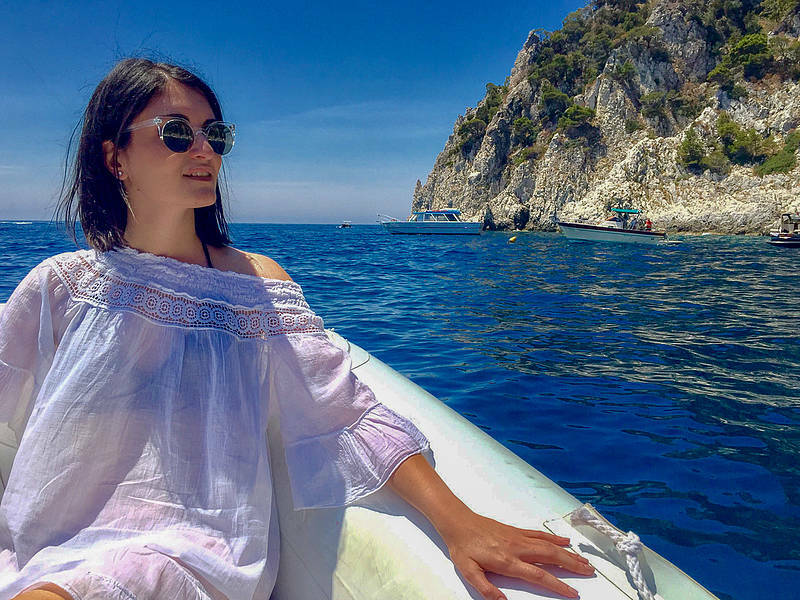 Return to Capri with a limoncello tasting on board. On board: wc, life jackets for children and adults, snorkeling gear, drinks and snacks. 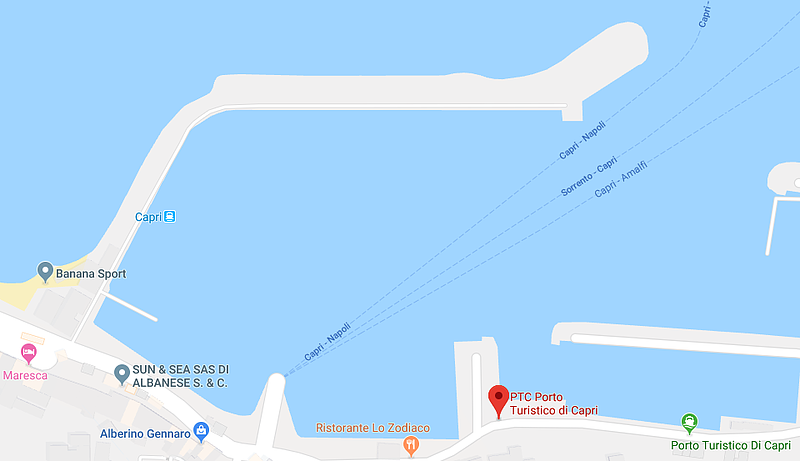 Departure from the port at Marina Grande on Capri at 08:20AM, at Molo Pennello (inside the Porto Turistico). Return to Sorrento in the late afternoon. In case of inclement weather, the tour will be cancelled at no charge. Code: SMHPR By You Know!